Jayne is Managing Director of Legal-Island, an award winning employment law training and information company. A person driven to get the best from her people, Jayne is a big advocate of coaching, and has led the company to the successful accreditation of Investors in People Gold with Platinum in her sights. 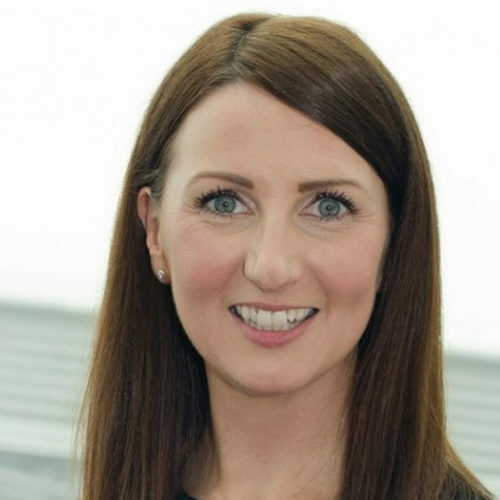 Outside of Legal-Island Jayne is a TedX speaker, sits on the Board of the Orchardville Society as Vice Chairperson, is a member of the Institute of Directors NI and has mentored through Women in Business.